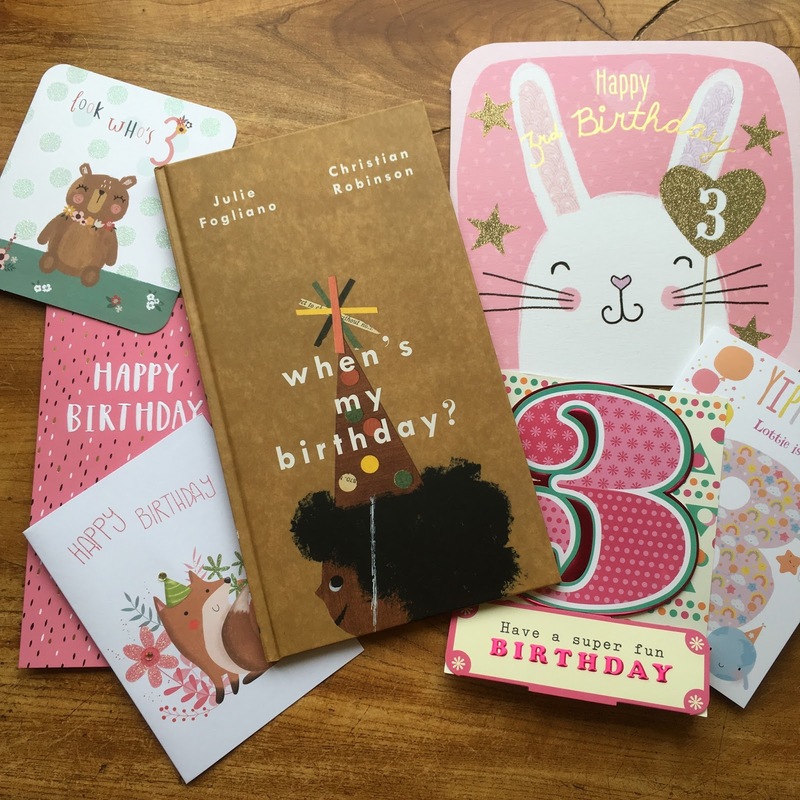 Sorry we have been a bit quiet in the last fortnight - it was BookBairn's birthday and we have been very busy in real (not bookish) life! I can't believe our little BookBairn is three! The time is flying by so quickly and she is growing up so fast. If you have been following since the beginning of our little blogging journey, she was only six months when I started and you have followed from babyhood into toddlerhood and now into preschooler pandamonium. The best thing about this book are Christian Robinson's illustrations. They are incredibly detailed, colourful and packed full of fun. His social media accounts are 'the art of fun' which is the perfect description of this talented artist. If you were to turn fun into an art form his illustrations would fit the bill. We will definitely be looking for more books illustrated by him in future. BookBairn had a brilliant weekend last weekend. We went to the local science museum and brushed tails with dinosaurs (The Wee Page Turner thought that the velociraptor was hilarious), went to the toy shop to spend birthday pennies on Duplo, Trolls and Go Jetters and then went to her favourite soft play/restaurant for dinner. Then we had unicorn cake with all the family on Sunday and she was spoiled with presents. Three year old heaven! Not long until The Wee Page Turner turns one! 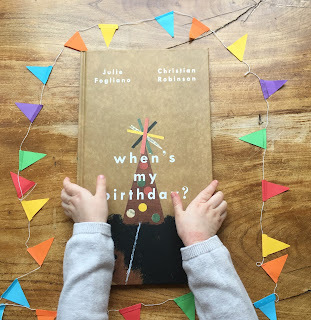 She was super cute and there was lots of time for bookbairning over her birthday! She certainly enjoyed cuddling up with her Grandma and her books! BookBairn continues to amaze. 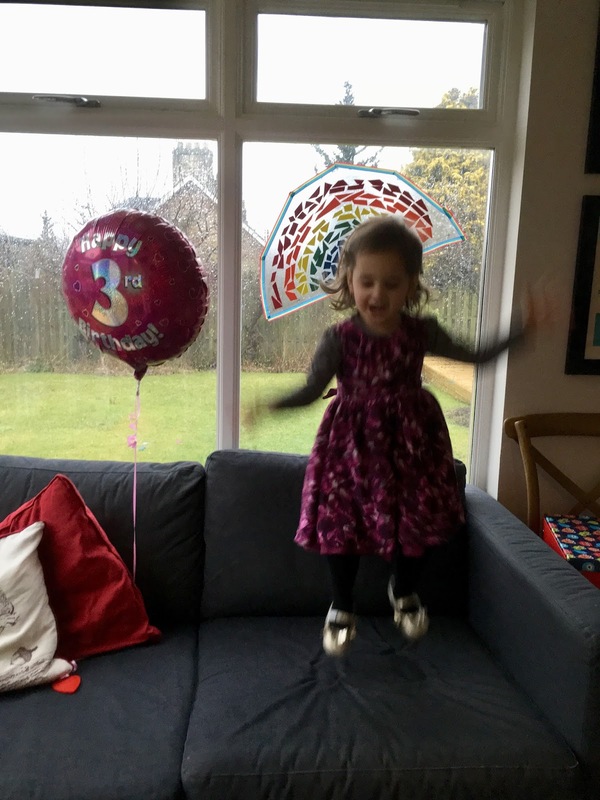 Can’t believe she’s 3. 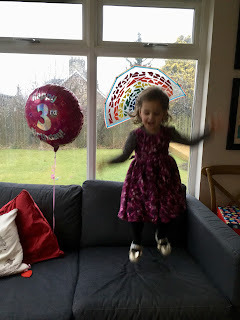 “I’m three, Papa. I’m a big girl”. And she loves you Papa! She's an absolute joy at the moment. 3 is a lovely stage!